Jessica Ley Brides provide a superb collection of designer bridal gowns & wedding accessories. Along with a fitting service for brides in Worcestershire. At Jessica Ley Brides, we understand that your wedding is one of the most important days of your life, and your wedding dress has to reflect your personality in a truly emotional way. Jessica Ley Brides is one of Worcestershire’s premier bridal boutique, where you can be sure to receive professional and personal attention throughout your exclusive consultation. Set in the beautiful Worcestershire countryside at Craycombe Farm, near Fladbury, with free parking, we are just 6 miles from junction 6 of the M5 and 5 miles from Evesham. We operate an appointment only system. 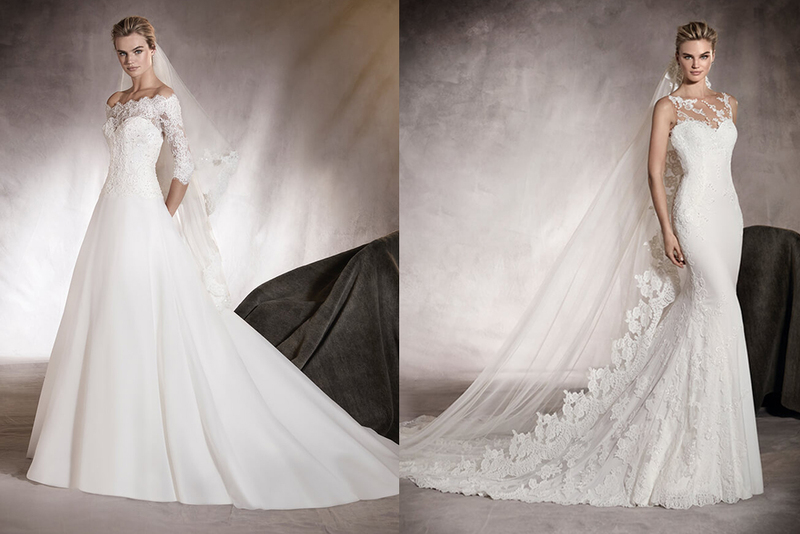 We have a wide collection of designer wedding dresses to suit all sizes and budgets, from designers such as La Sposa, Pronovias, Mark Lesley, St Patrick, Modeca and Le Papillion We also stock a wide range of wedding accessories such as veils and tiaras. It’s all about the ambience. 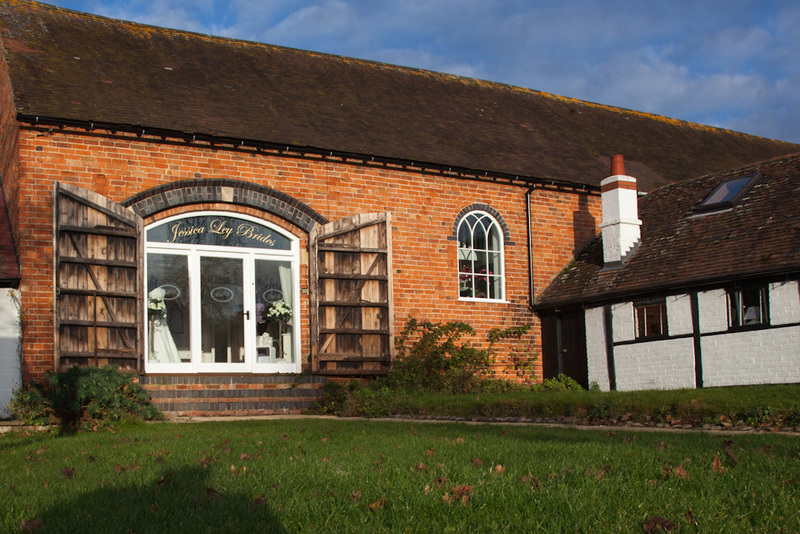 We are located in the perfect picturesque setting for you to choose the Wedding Dress of your dreams. Please contact us to arrange an appointment.